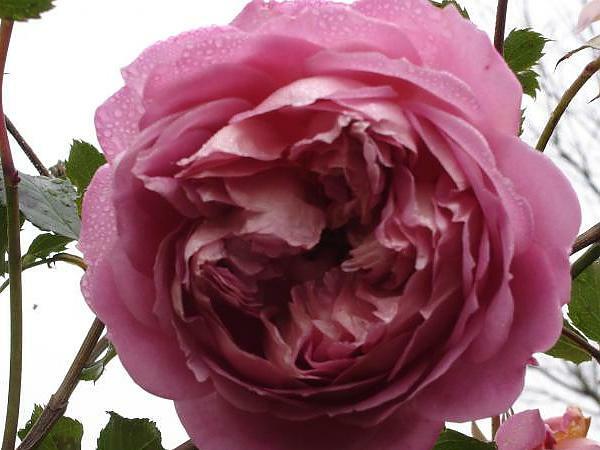 A delightful David Austin rose with beautiful perfume, Jubilee Celebration is deep pink infused with yellow and apricot. Simply stunning, every garden should have at least one. We love it.